Once in a while a story comes along which captures the hearts of people everywhere. What Was in Jeremy’s Egg? does just that. This short, simple story has been published internationally, won awards, and has been used countless times as the basis of Easter sermons. The other stories in this collection have the same universal appeal—giving the reader a deep sense of what we are about as human beings. A wickedly humorous self-help book for the suddenly single woman …provides a blueprint for rebuilding your life. Authors Henry & Zeno know that divorce is no laughing matter, but they also understand the healing power of humor, and the importance of practical and emotional support in a crisis. A profound collection of verse by Seattle, Washington based poet M. Rose Barkley. 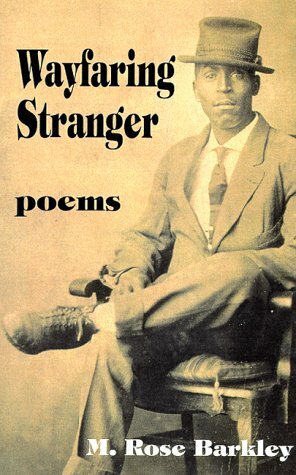 Daringly these works touch our vulnerabilities, necessarily revealing them for what they’re worth–good, bad or indifferent–offering universal insight to the reader from one African-American, woman, writer’s perspective. Read it with a friend and let the dialogue begin. Features endorsements by poet Nikki Giovanni. 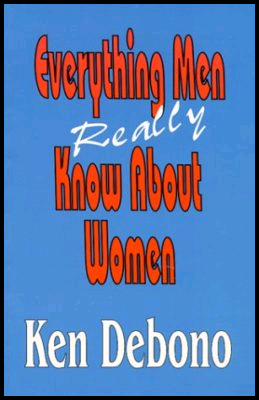 Author, Ken Debono, in his concise manner, answers the age-old question—‘what do men really know about women?’ After years of observation and research, he shares his thoughts and insights in this comprehensive, easy-to-read study.” So reads the back cover, and, yes, you guessed it, except for four pages, the book is blank. A great gift for that significant other. 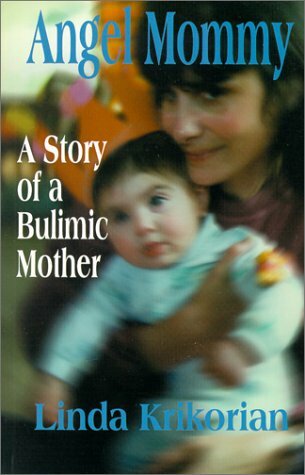 Angel Mommy is a moving and compelling account of the nightmarish world of bulimia, one which few people experience firsthand. The author has the courage to allow her readers entrance into this world and the desperate struggle, at times one of life or death, in which she has been engaged for most of her life. A normal, bright and attractive teenager, she gradually slipped into the cycle of binging and purging which became the driving force of her existence, and which threatened not only her life, but the lives of her unborn children. Ultimately, it is the love for her son and daughter which has given her the courage to live, and to write this sensitive and inspiring book, which provides a testament to the strength of the human spirit. In the battle of his life, the prince of this scripture is in the beginning lost and unable to see what is right. He ends up confused with his will and courage all gone. Then as the battle is about to start, an avatar begins to speak to the prince. In the second chapter, this God-realized avatar begins his lessons by teaching the prince about the soul. So begins one of the many lessons taught in this ancient scripture. The prince listens and begins to understand the proper path to emancipation and spiritual greatness. And by understanding, the prince lays down an empowering journey for all. His path ends as a guiding light to all those who have longingly felt the homing instinct of the soul. Having a Home Built? Know Your Ten Commandments! Ownership is probably the most commonly shared dream of Americans. Home building is a big step, so it’s smart to put a lot of thought, time and planning into the process of building your new home. What does this mean to you regarding your first home? Will it be your last? This should be a fun-filled and positive experience of a lifetime, not a nightmare! Having a Home Built? Know Your Ten Commandments! will give you a solid foundation and help step by step. It will establish a clear blueprint and a well thought-out plan before you dig into the unknown. The right information can be an invaluable tool. This book must be kept with you from the start to the completion of your new home. Whatever your dream may be, a thoughtful analysis of what is most important to your family, lifestyle and budget will help ensure that the experience of buying or having your new home built will be one of the most pleasant experiences of your life. 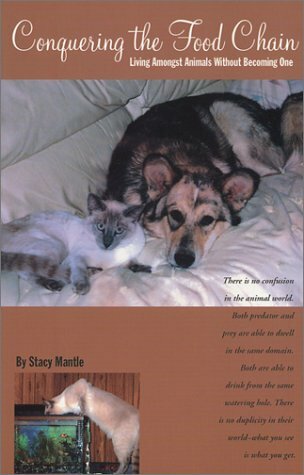 Stacy Mantle has been described as “…the Erma Bombeck of animals” by readers of her online column. Witty and insightful, the author leads her readers on a series of adventures based on actual events. The book begins with the arrival of Malachi and Aquilla, two rescued wolf dogs, and progresses through the life of Tristan, a very intelligent coyote, his neurotic sidekick Roscoe (a beagle), and the abrupt arrival of nine indoor house cats. The result is a hilarious, inspiring and wildly entertaining collection of interconnected stories. This is a comedy, a romance and an adventure novel, all woven together with a philosophical approach to life. It is the life of a woman who has raised wolf hybrids and coyotes in the city, and has been chased by elk in the mountains of Colorado. It is the story of someone who has brought nature into her home and has learned to live in relative harmony with animals of all species even, on occasion, the human species. Good Morning Sun by Jenny Kochersperger is the story of the Sun’s travels around the world. The friendly Sun greets each country to a new morning in the native language of the people, while floating by several fascinating landmarks. The delightful story with its colorful illustrations teaches children about different cultures, as well as famous places of interest in various countries. 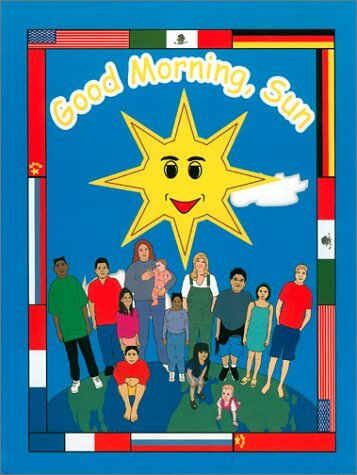 Good Morning Sun is written for children ages 5 to 10. A saga of a boy from the Bronx who quite simply loved baseball. 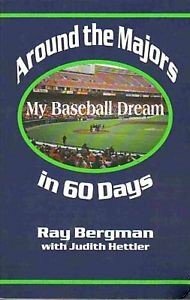 Some fifty years later, his passion for the game never waning, he embarked upon a journey that crisscrossed most of America and part of Canada to fulfill his dream…to visit all 28 Major League Baseball stadiums in one season and witness a game in each. Call us at 888 / 922-0789 Toll Free from U.S.A.
© 2017, 2019 Falcon Books. All Rights Reserved.